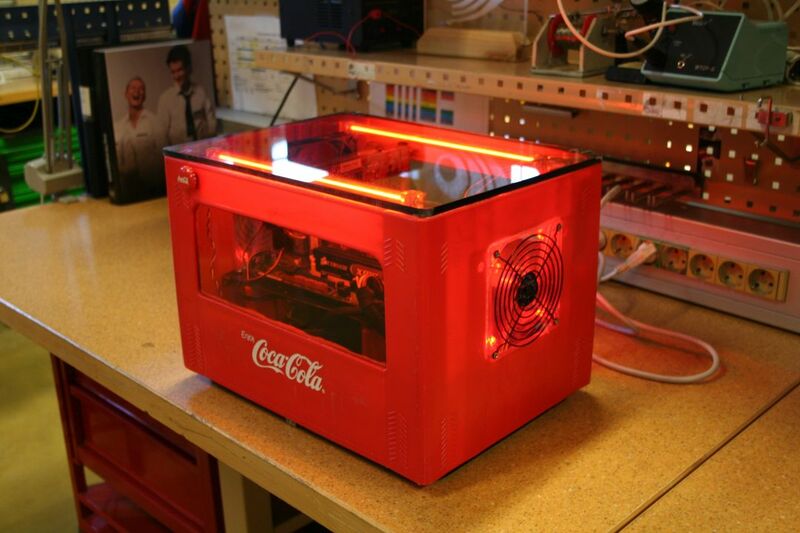 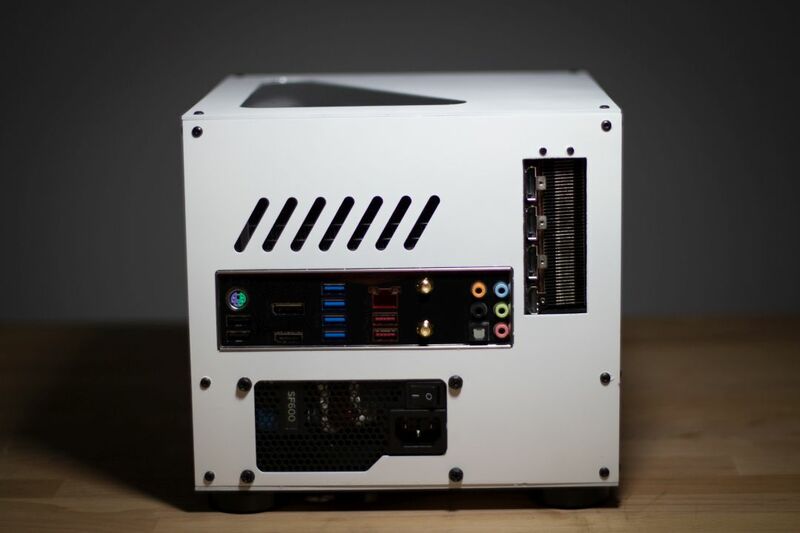 C.ACE is a build that Johan made for Corsair to show how small PC’s you can do with Corsair’s SF600 and H5SF. 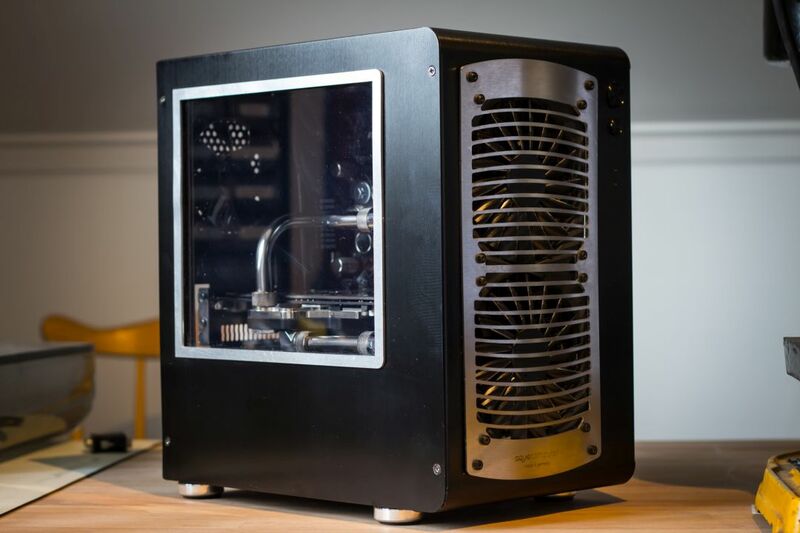 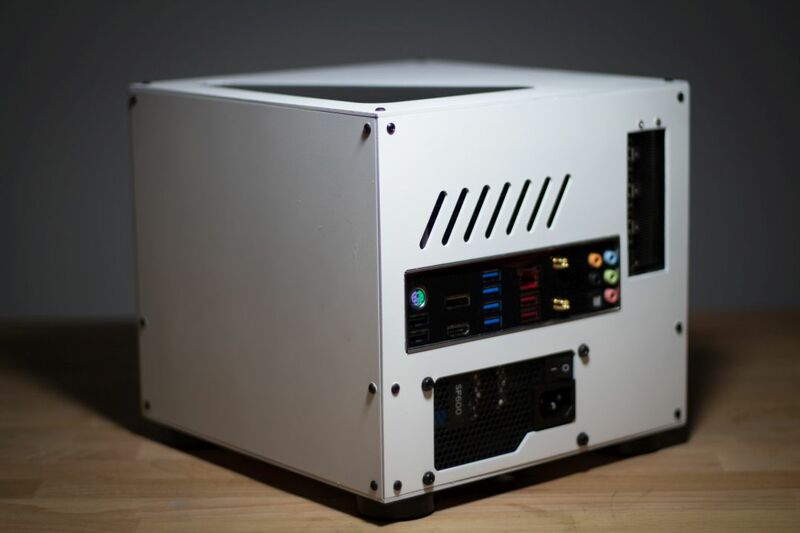 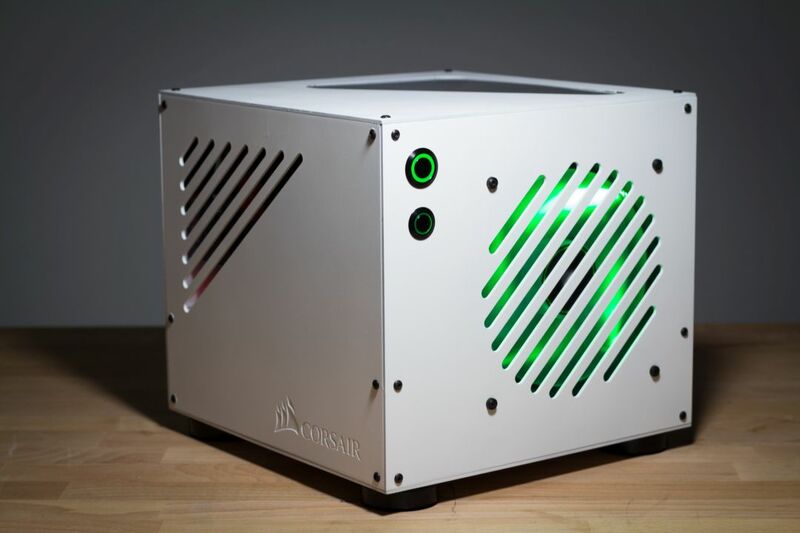 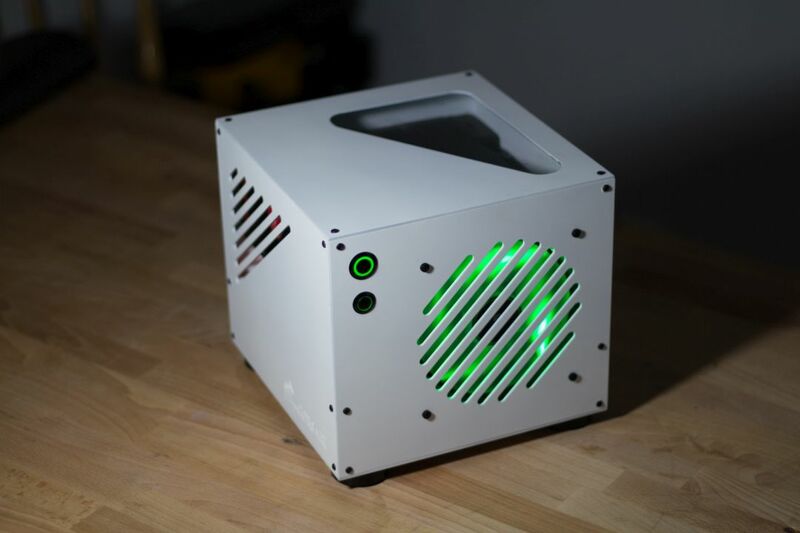 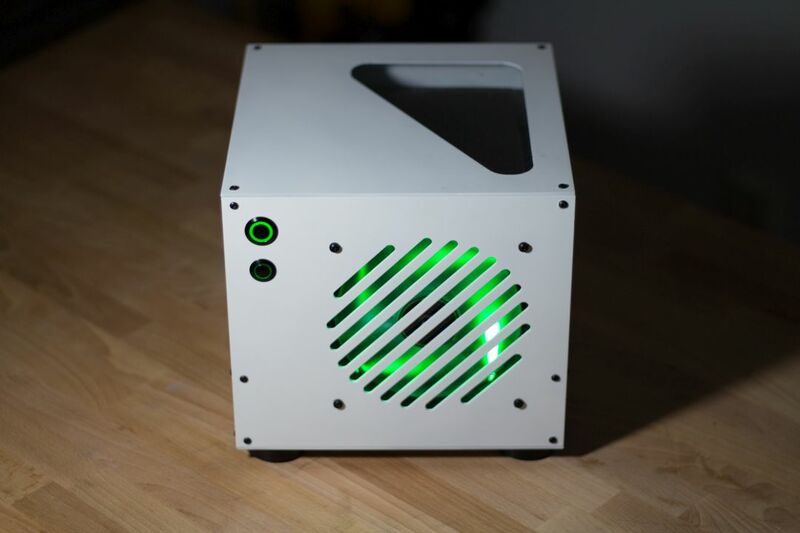 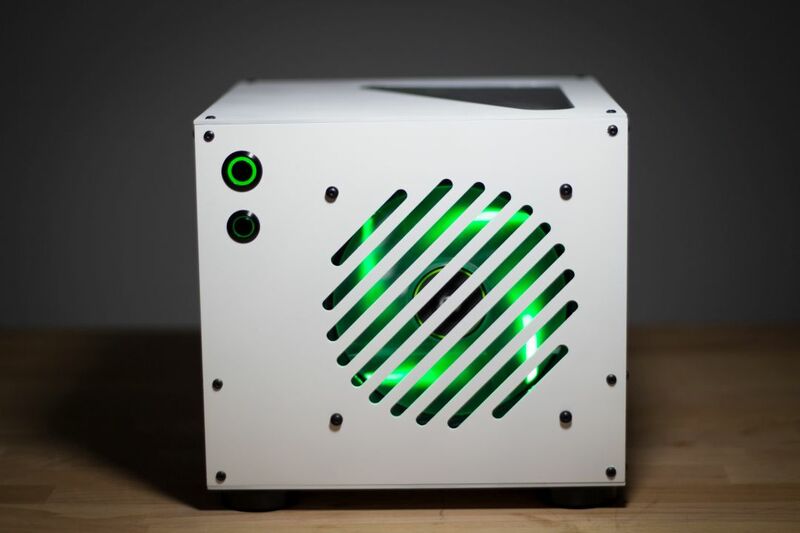 This case is built only with aluminium and houses a i5 6600K and Radeon R9 Nano which makes it a very powerful PC yet small. 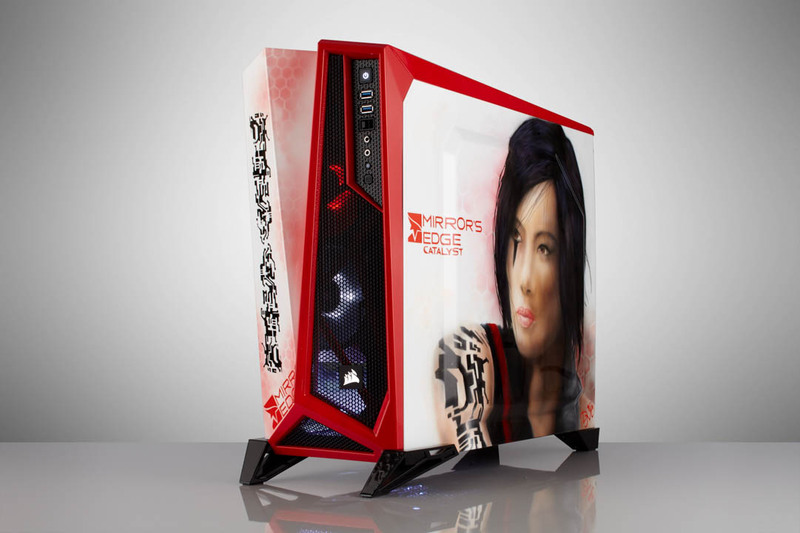 Johan wants to give a big thank you to Alexander “ace_finland” Hede for helping out with this project. 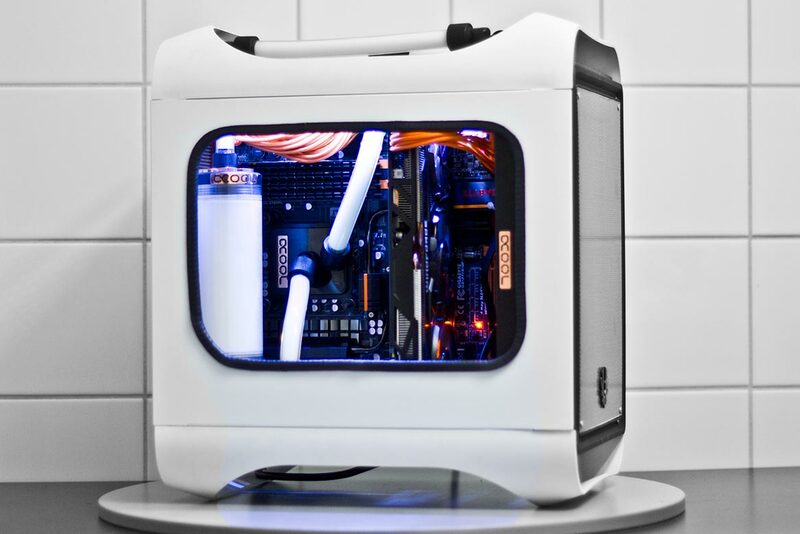 To see how this build was designed and put together, see this quick buildlog.